This post comes just in time (or more like a couple days after) the Boeing Centennial: 100 year anniversary! I spent a day around the area and basically had it all to myself! 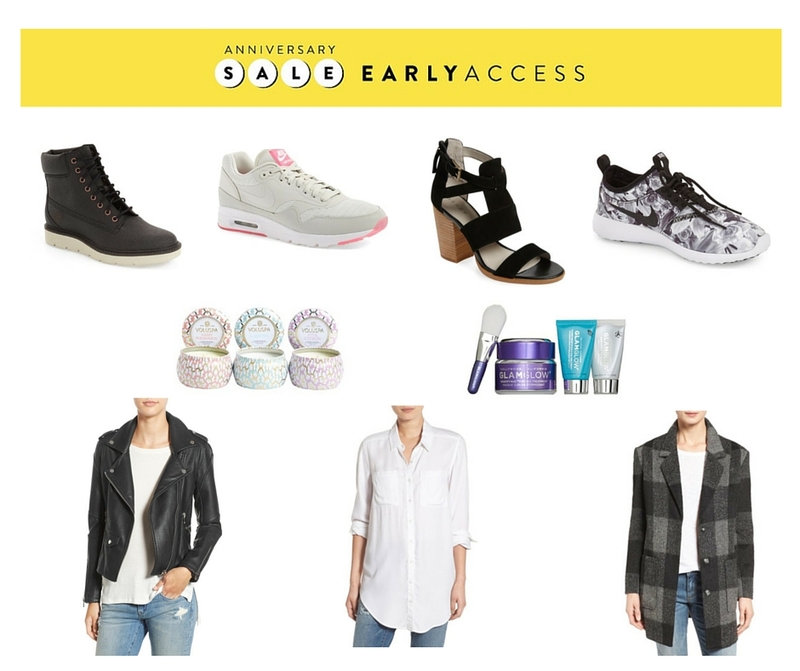 It's that time of year again for the Nordstrom Anniversary Sale! From now until July 22, card holders have EARLY ACCESS to the sale before it is open to the public. Prices go up on August 8! Each year I get really excited for this time sale and for the most part like the selection this year. I've gathered a list of items of my top picks this year and may or may not have already bought a few items already #sorrynotsorry. I'm a sucker for shoes and I loved the Nike selection this year! NEW Pocky and Pretz Snack Review! 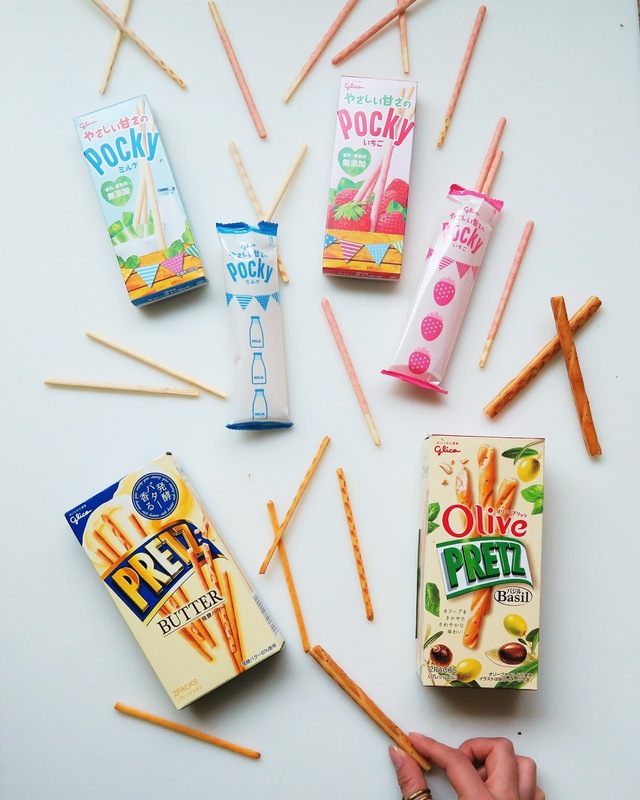 There's a variety of new Glico Pocky and Pretz flavors out in the market and I thought I'd give some thoughts and opinions on them! If you haven't tried either of these, just imagine Pocky as a biscuit dipped in a flavored chocolate/cream, and Pretz as a savory biscuit stick. Today, I'm reviewing two Pocky flavors and three Pretz flavors! It's that time again for my monthly Restaurant round-up! June definitely flew by and I can't believe we're already halfway through the year. Either way, I had a chance to try a few new places last month and those will be marked with an (*). I haven't been keeping up with my actual restaurant reviews and I'm hoping to get back to it soon! Anyways, enjoy these #foodporn posts for the month of June!